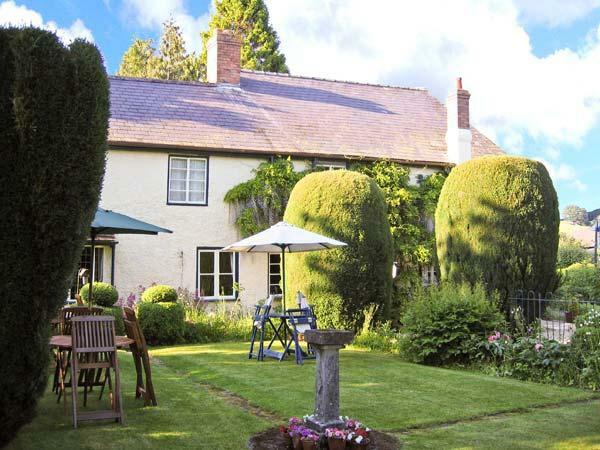 Bucknell is 3 miles west of Leintwardine in the beautiful valley of the River Teme, close to the Welsh border. This is a lovely area of peaceful unspoilt countryside with much of interest for the visitor - the historic market town of Ludlow, Ironbridge, and the county towns of Hereford & Shrewsbury are all within easy driving distance. The Heart of Wales Railway has a station in the village and to the south are the black and white villages of North Herefordshire with their cider orchards. Bucknell offers two pubs, both serving food.